An Algy Temple Mystery! The body in the ashes of swank Haversham Golf Club sparks Algy Temple’s involvement in a death far removed from Carter University’s latest skirmish with Providence’s mendacious mayor Sonny Russo. Is the fire related to a proposed casino? Or the site’s legacy as ‘sacred’ ground for a band of swamp dwellers? Or the result of ethnic and class hatreds? And how do the harsh realities of Rhode Island’s colonial wars and the ’38 Hurricane play into a megalomanic’s assaults and Providence’s poisonous politics? 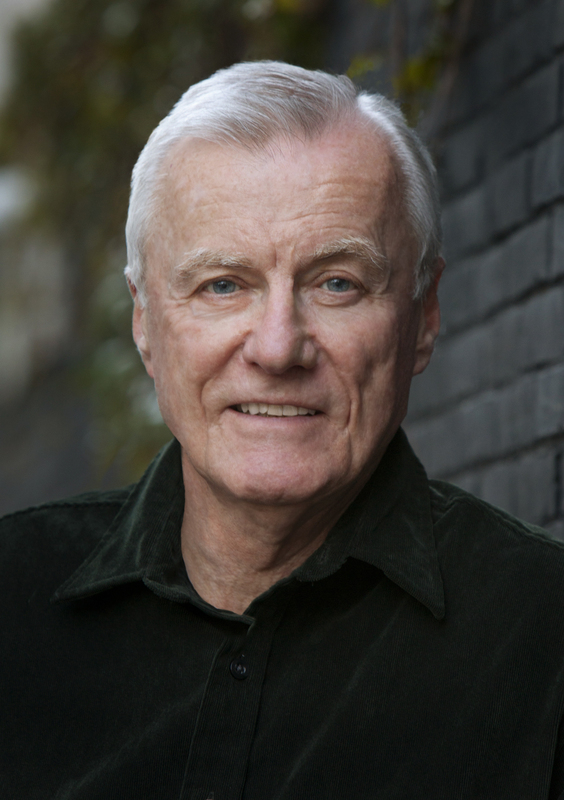 From Providence’s East Side, elegant Watch Hill, and the glories of Northern Italy to the grim reality of South County’s swamps, Algy’s investigative urge duels with his sense of justice as he applies his deft pool skills against opponents who play for keeps. With his companion, the comely psychologist Nadie Winokur, Algy Temple faces his greatest challenge in a game of Straight Pool! JJ Partridge’s distinguished career practicing law provides experience with Providence’s high times and lowlifes. An astute observer of academia, politics, politicians and pool, his novels illuminate academic sensibilities and campus foibles, political turf wars and ethnic tensions, civic sleaziness, gaming’s relationship with Native Americans, and particularly the murky world of the sport of pool, both amateur and professional. 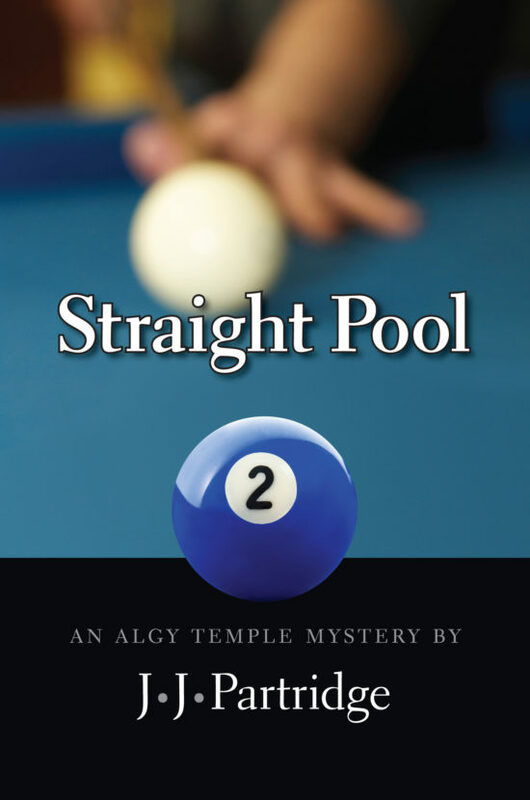 Carom Shot and Straight Pool are the original titles in the Algy Temple mysteries; Scratched continues the series.